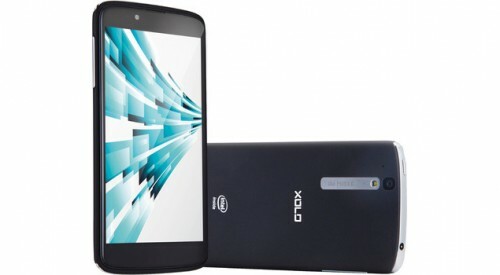 Fancy budget smartphones running the Android operating system are quite common these days. Most people don’t want to shell out lot of money on a smartphone but still want to enjoy the latest features. These phones are just perfect for them as they offer a high end single/dual core processor, 5-12 MP camera with flash, large screen and the latest version of Android operating system on top of it. Key players in this market are Micromax, Karbonn and Lava. Videocon has also been in this market for a long time but often buried down by Micromax or Lava. Videocon has now planned to take down these big guys with the A27 which is a dual sim android smartphone with a 4 inch display. Videocon has priced the A27 at Rs. 5,999. The phone looks attractive with a brilliant 4 inch screen beaming 480 x 800 pixels and touch sensitive buttons placed at the bottom.The A27 runs on the Android Ice Cream Sandwich. It packs a 1Ghz single core Broadcomm processor coupled with a 512MB RAM. The specifications are standard and the best you could get at this price. The 4GB internal memory is a tad too low and could call you for a frequent inbox cleanup or removal of applications to free up some space, but given the price and category of budget phones, its not bad either. The memory is expandable up to 32GB using a micro SD card. Graphic intensive games like Temple run and Angry birds might experience lags. However, all other applications should run perfectly on the 1Ghz processor. 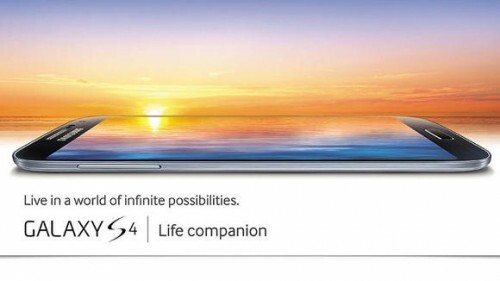 The 512 MB ram will support you with some extent of multitasking. 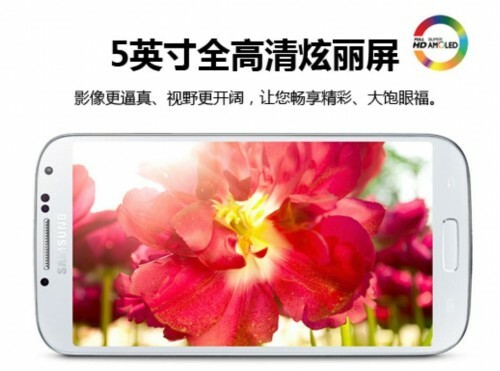 A 3MP fixed focus camera is provided for capturing photos and a VGA secondary camera for video calling. Other notable features include Bluetooth v3.0 with A2DP support, WiFi 802.11 b/g/n, GPS , Proximity sensor, G sensor and HSDPA. The 1500 mAh battery is sure to last you more than a day. 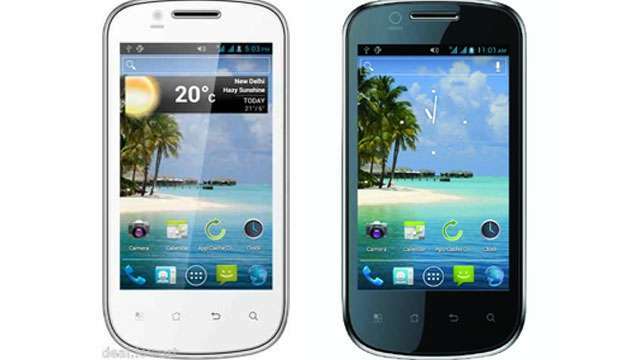 The Videocon A27 may face stiff competition from Karbon A1+, Micromax A25 and Huawei Ascend Y210D which offer the same specifications. The A27 is absolutely a bang for the buck with its wide array of features including the 4 inch screen. But you could also consider the cheaper Huawei Ascend Y210D if you’re satisfied with a 3.5 inch screen and a 2MP camera .